CSS is the language developers love to hate. This is mostly because of the inconsistent syntax. But many fail to recognize the power of modern CSS. I’m here to give an example of CSS power that may very well blow your mind. As an additional bonus, this technique can be used to provide a better first load experience for Angular apps and can be a fix for its SEO problems that are often hard to fix without some sort of server setup. :target is a special pseudo selector in CSS that helps you change the style of something that is currently the target — the hash address in the URL matches its id. It sounds harder than it is so let me jump straight into an example, but first, a little recap about the hash address in browsers. Sometime we need to actually affect the webpage by evaluating a string. Those are cases when there is no way around eval. However, in most cases, eval is usually used for testing, and providing an interactive coding experience in the browser for tutorials, demos and the like. I recently ran into the problem while developing Imprezzive. 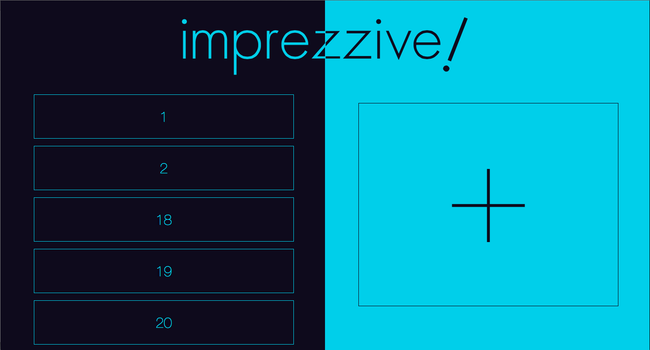 Imprezzive is a modern web-based presentation framework that has been tailored especially for real-time editing and collaboration and sharing code samples. I have long preferred Bash over Zsh for one simple reason. Speed. Zsh, with all its awesome features is just the tiniest amount slower than Bash. And with some good dotfiles, you can pimp out your bash to work great. I have used Paul Irish’s dotfiles for my Mac for the last couple of years. Paul Irish has dotfiles that are tailor-made for a mac. Apart from the obvious goodies like syntax highlight, z jumps, and the obvious aliases, they also include script files to install common packages, and some seriously funny aliases, and useful little functions. 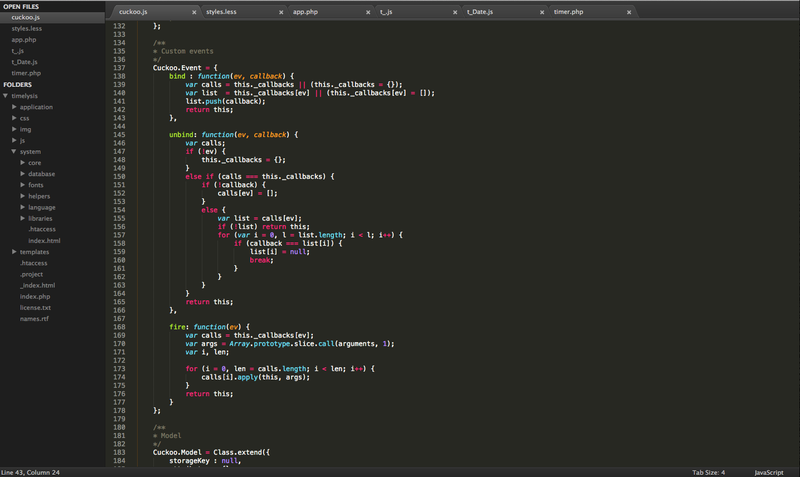 At any rate, there are definitely similarities between Sublime Text and other text editors. First and foremost, you need to set it up to make it awesome. Here are a set of steps to get there. Soon, I discovered Lazy.js which seemed like a much better way to do things. Still, Underscore, Low-Dash and Lazy were essentially tools for dealing with existing collections. The Range Class from Ruby seemed like a breadth of fresh air in comparison. Wouldn’t it be better if instead of storing actual values in a collection, we could just store a formula (or function) that could generate those values. Wouldn’t it be even better if we didn’t have to have a limit on the number elements we could generate. Don’t write your code like that. Underscore can really help keep your code terse, and minimal. However, sometimes, it can be wasteful in terms of CPU cycles. In other words, it could be faster. Improving the code that implements your algorithm. Only solving a subset of the original problem. That, in a few short words, is what I think is the philosophy of Lazy.js. ‘Be lazy, and do as little work as possible. Firstly, I would like to put it out there, that just as ‘write’ can take a boolean value for an object keys, there are are ‘read’ (does what it says) and ‘configure’ (that enables and disables further behaviour modification) properties as well.